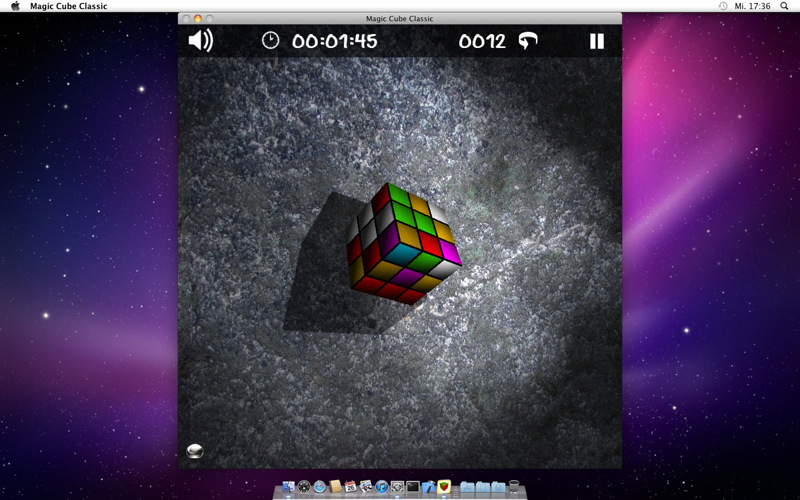 Magic Cube Classic – a beautiful puzzle game inspired by the famous Rubik’s Cube. Who thought that a simple cube presents such a challenge? The goal is to rotate all the small cubes around the magic cube’s center until all the colored sides fit the initial setup. That means the cube will end up with a single color on each of its 6 sides. Sounds easier than it is. The magic cube was a famous toy back in the 80s and a lot of variations were created for all kinds of computers and handhelds. 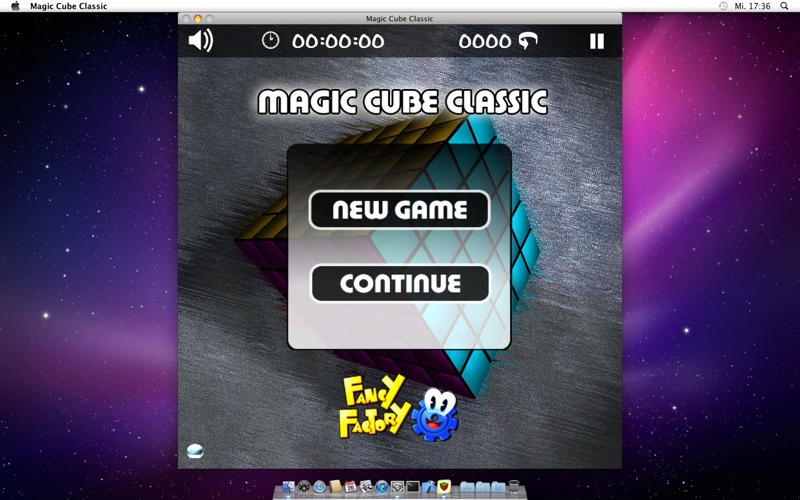 Magic Cube Classic is one of the most beautiful, presented in full 3D. 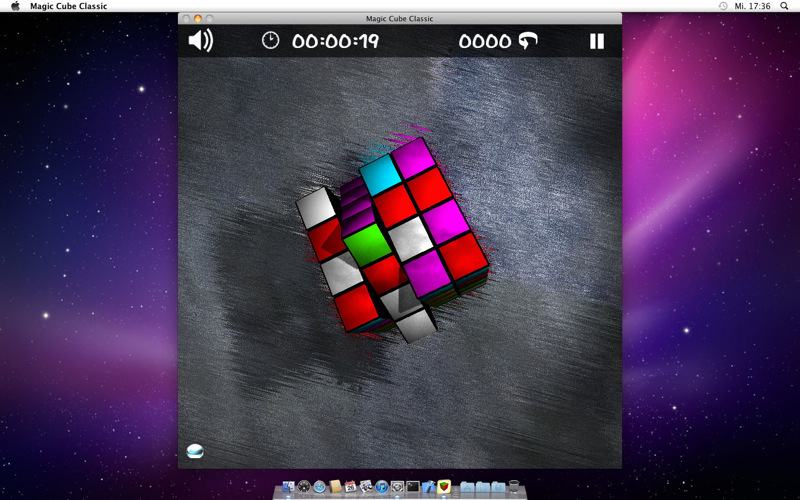 What you see is what you get: grab the cube with your mouse to rotate the entire cube or parts of it. The controls are as intuitive as possible. A Zen-like gameplay with a melodic, ambient soundtrack provides you some relaxing hours of gameplay. No need to hurry. 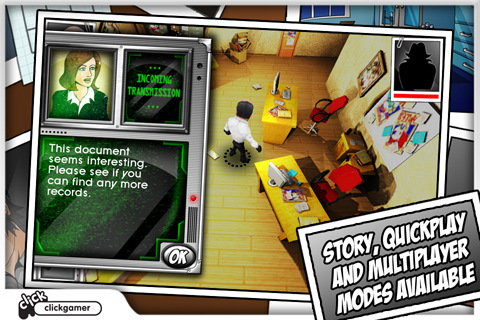 You can continue the current cube anytime; the game is saved automatically with every move you make. Once you finish a cube, you can check the required time and the count of moves it took to challenge your friends. Magic Cube Classic is presented with the latest 3D graphic technology. For the full experience, a Shader 3.0 compatible graphic card is required, but the game is playable on any 3D capable computer. LEFT mouse button with EYE icon visible – hold the LEFT mouse button and move your mouse to rotate the cube. LEFT mouse button with ROTATION icon visible – hold the LEFT mouse button and move your mouse to grab parts of the cube and to rotate them. 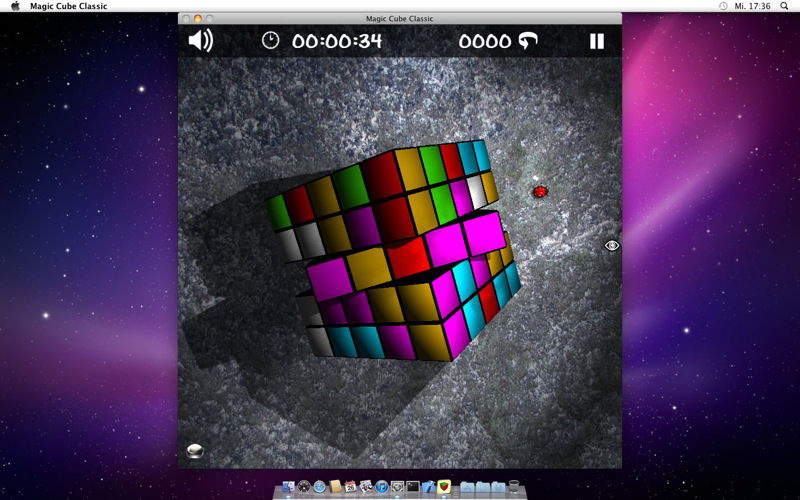 RIGHT mouse button – hold the RIGHT mouse button at anytime and move your mouse to rotate the cube. 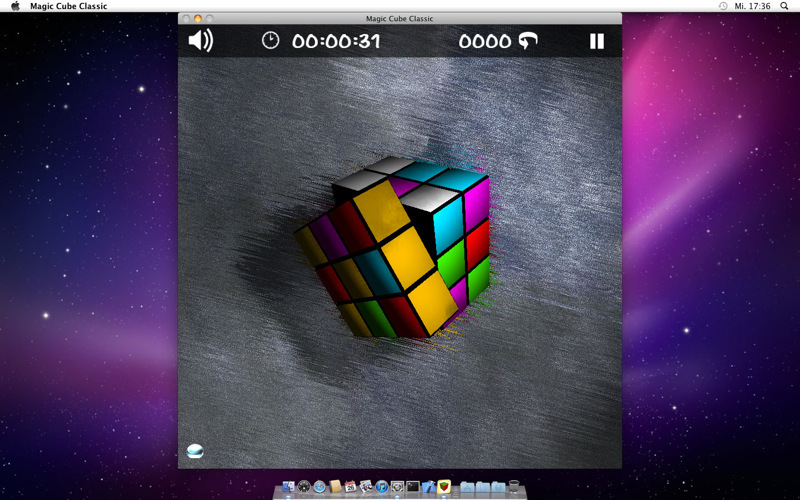 SCROLLWHEEL – zoom the camera in and out.